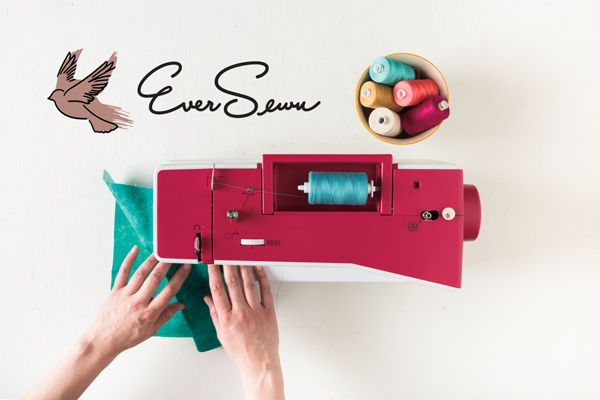 Podcast 2: Eversewn Sewing Machines! One of the core tools in a quilter’s craft room is the sewing machine. It takes center stage (as it should) and every new machine is the result of careful thought and much pondering before you replace or add one to your collection. After all, you’ll be spending hours sewing with it, creating everything from new napkin sets to elaborate heirloom gifts!